To make sure your children amusement equipment can run normally and safely, they must be installed with solid ground fixation measures. If the ground fixation is unstable, then it will be prone to occur dangerous accidents during the operation process of the kids amusement equipment. 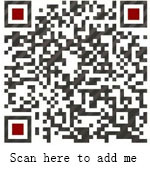 Therefore, the solid ground fixation measures for children amusement equipment are very important. 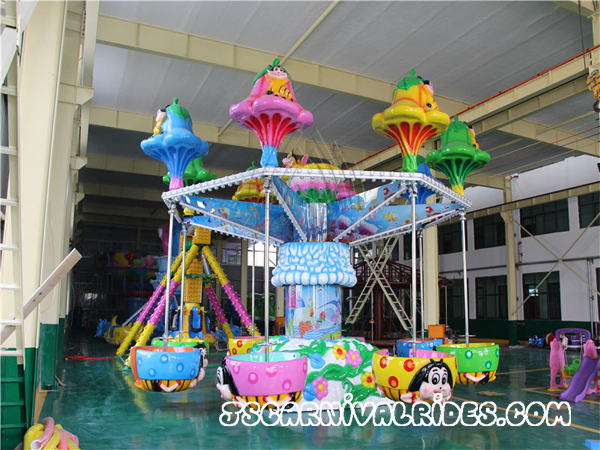 First, some small children amusement equipments are usually relatively light in weight. There will easily occur dangerous accidents under the windy weather if these small children amusement equipments without stable ground fixation. Third, It’s quite important for the high-speed running of children amusement equipment that whether the children amusement equipment can be solidly fixed to the ground. That is to say, the children amusement equipment must be solidly fixed to the ground, so that these equipments are capable of high-speed operation. The above is a brief introduction for the reasons that why solid ground fixation measures are so important the operation of children playground equipment. Only with stable ground fixation can allow children to play more safely. Seats Should Be Added Near The Children Playground Equipment For Tourists To Rest. 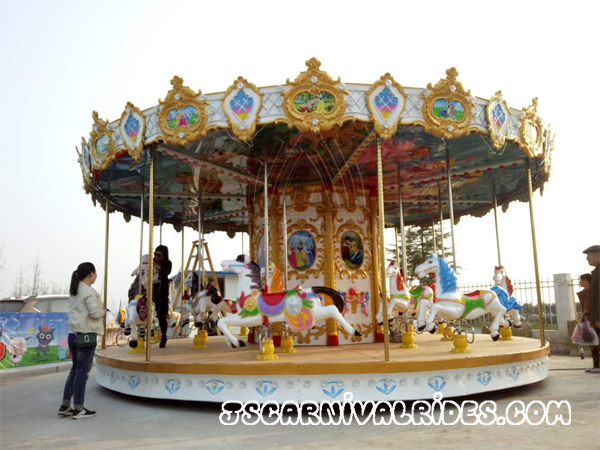 Welcome to visit our website to learn more information about the children playground equipment, cup and saucer ride, flying chair and so on.